Here is a collection of photos from the conference taken by Cato, Dennis, Henry and Ron (Dennis’s dad). Here is an interview Jean-Michel did with Frank Stasio of the North Carolina Public Radio program The State of Things. 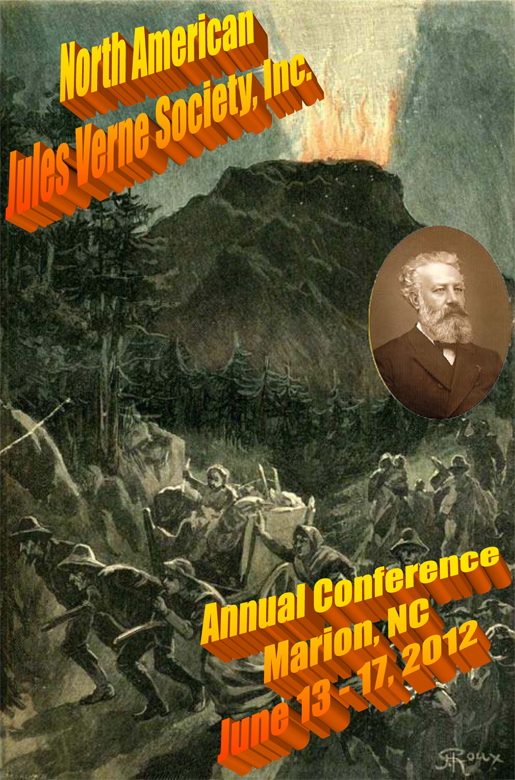 Our 2012 annual meeting was held in Marion, North Carolina, from Wednesday June 13 through Sunday June 17, 2012. - +1 (504) 568-6993 wife. - Dennis Kytasaari, NAJVS Inc.
- In attendance will be Morganton City Attorney Louis Vinay and his wife.